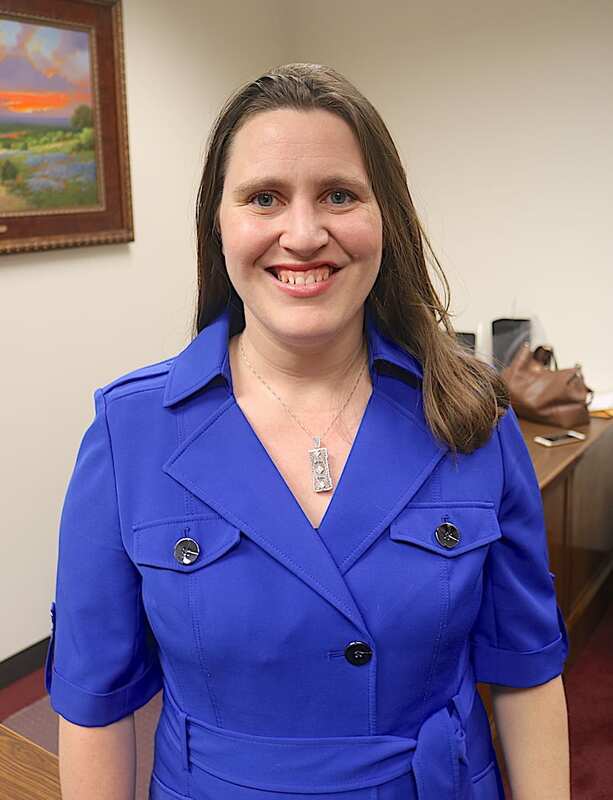 State Rep. Erin Zwiener has a secret weapon to win friends at the Texas Capitol — Lark. Lark is Zwiener’s six months old daughter and Zwiener is the Texas Legislature’s first openly bisexual member. According to KVUE, Zwiener has been bringing Lark to the office. She said on the campaign trail, Lark was a conversation starter. At the Capitol, Lark’s help the new legislator meet a number of new people. Plus, Zwiener said, right now, she can’t afford full-time daycare. Serving in the Legislature, isn’t exactly lucrative. The salary is $7,200 per year. The first few weeks of the 140-day session are slow. Bills are still being filed. Committee assignments haven’t been made yet. The KVUE video shows Zwiener’s office filled with books, papers and toys. When we were in Austin for the swearing in, her office was pretty barren. Glad she’s settling in.